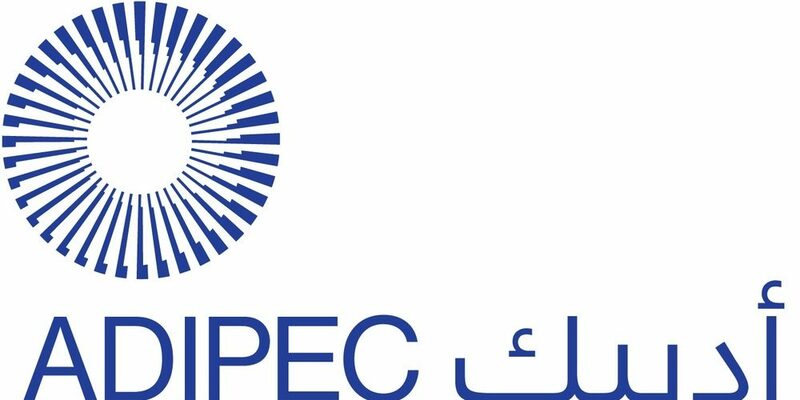 Situated at a cross roads of east meets west, ADIPEC is the largest oil and gas exhibition and conference in Asia, Africa, Europe, and the MENA region attracting 100,000+ trade professionals across the world. Business with 15 International Oil Companies like like BP, CEPSA, Dragon Oil, Eni, ExxonMobil, GS Energy, INPEX/JODCO, Mubadala Petroleum, OXY, Partex, Shell, Statoil, TAQA UAE, TOTAL, Wintershall. ADIPEC allows more and more National Oil Companies to outsource technologies from around the world. Connect with ADNOC, BAPCO, BPCL, CPTDC, Dolphin Energy, GAIL, Gazprom, HPCL, Indian Oil Corporation Ltd, JOGMEC, KNOC, Kuwait Oil Company, OGDCL,Oil India Ltd, ONGC India, Petronas, Pertamina, Qatar Petroleum, Saudi Aramco, Sharjah National Oil Company (SNOC).